Text Dash: Mousepad: We have a winner! 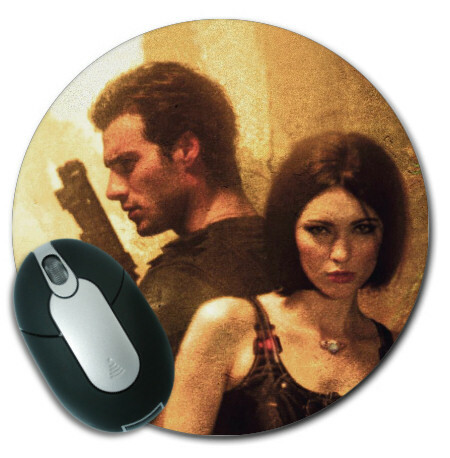 Sheila, I've emailed you for your mailing address and will send out the mousepad as soon as I receive it. Happy mousing. Thanks to everyone who entered! I have a couple more cool giveaways coming up, so stay tuned.